The main train station of Zermatt. 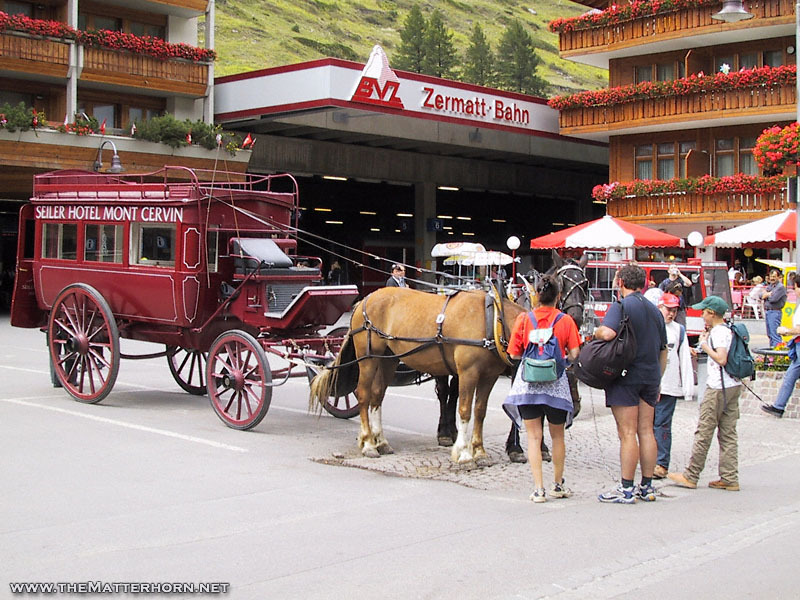 Visiting Zermatt? Get all the very best angles on Zermatt and the Matterhorn in the new Walking Guide.